Win a case of Black Tower Rosé. Celebrate the return of the summer with a chance to win a case of Black Tower’s new Limited Edition Rosé. Available from all good retailers nationwide, it is set to become 2018’s pick of the pinks. Whether you’re poolside or park-bound, toast those glorious rays and say #CheersToMe with this divine summer nectar. 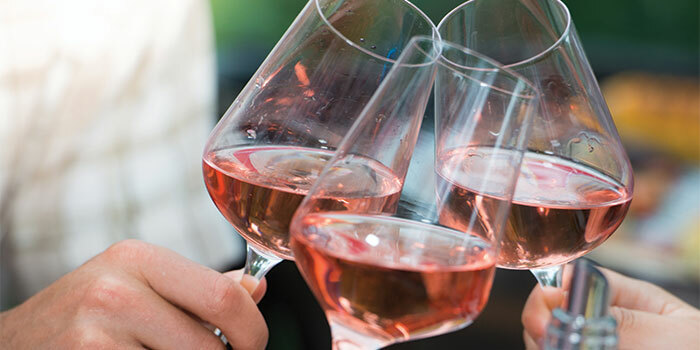 Tasting like a bowl of fresh strawberries and cream, Black Tower Rosé is singing with flavour. This sunny wine is perfect for washing down fresh fish, mini pizzas and tagliatelle in creamy sauce. For a chance to win a case of Black Tower Rosé; simply fill out the form below.